When it comes to modern decoration, the neutral shades always become the top option as its main color. 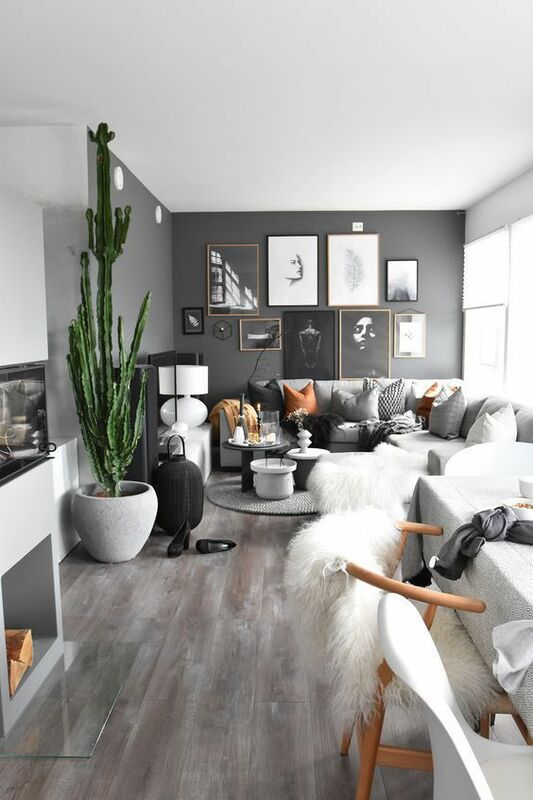 Grey, white, black, beige or other simply calming colors take over the decoration of homes with the modern style. 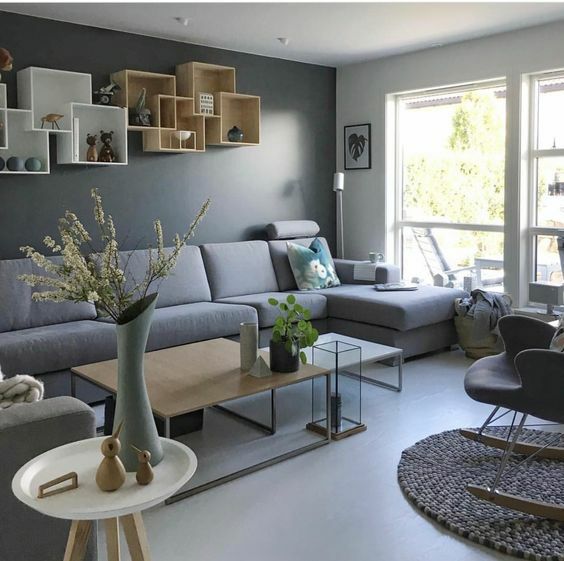 The reason why the neutral colors are mainly used in modern decoration is that it can create a very stylish overall look in a very simple way. 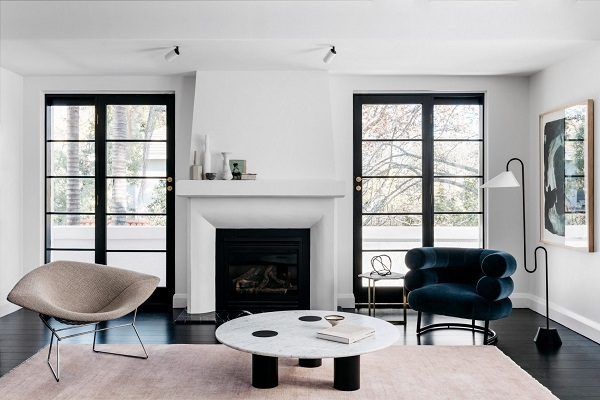 Such combination strongly relates to the minimalist concept in which everything should be kept as simple as possible but still look so attractive. Furthermore, the combination of neutral colors also looks soothing to the eye which creates a very comforting atmosphere. They will make a room feel more captivating to enjoy and everyone will love to stay around for a long time. 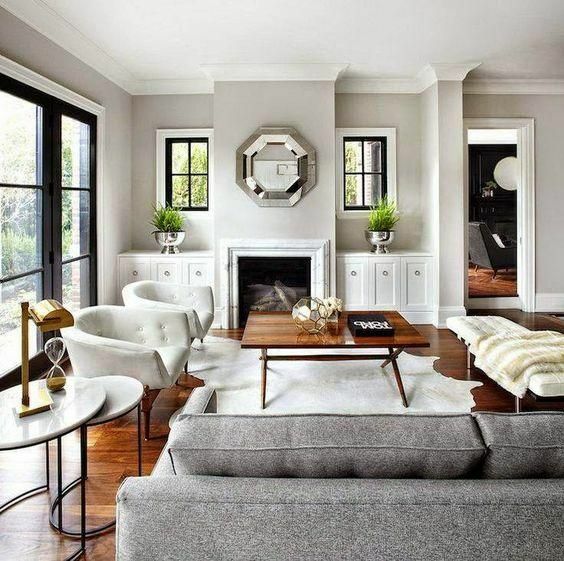 Therefore, bringing the neutral shades to a living room decoration is absolutely a great idea to consider. 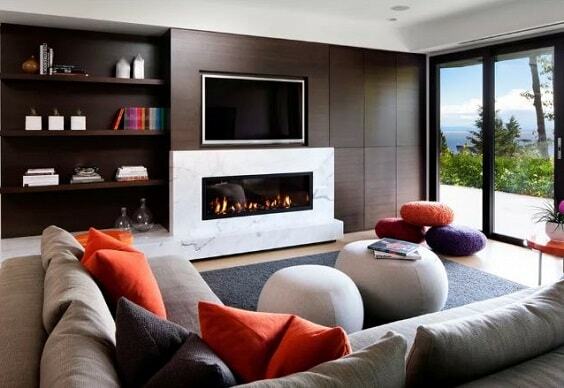 It can do such a very good job to create a room look admirable and feel comfortable at the same time. 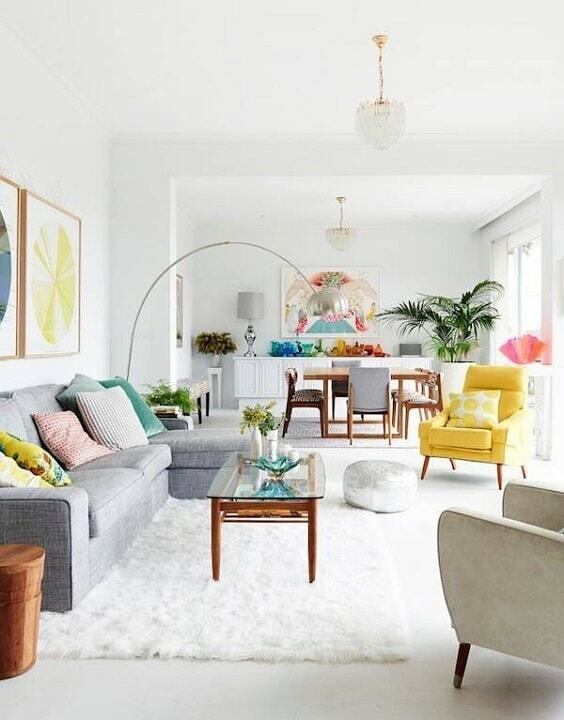 Since a living room is the best spot where everyone can gather around, you have to make it joyful for everyone and the neutral shades can do the work properly. 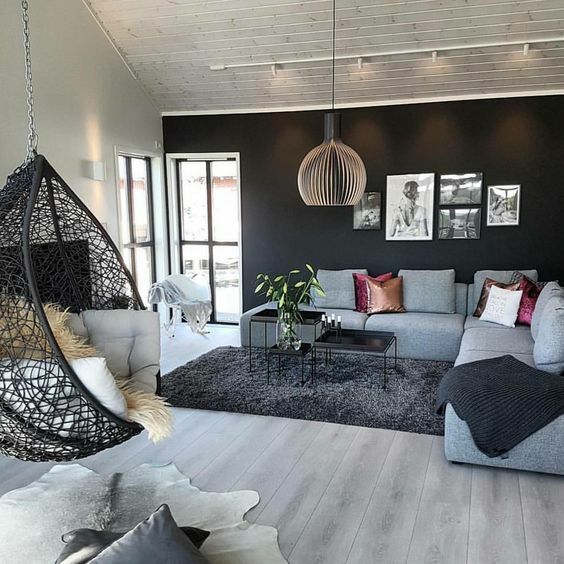 For your inspiration, here we have some inspiring monochromatic living room with a gorgeous combination of neutral shades. 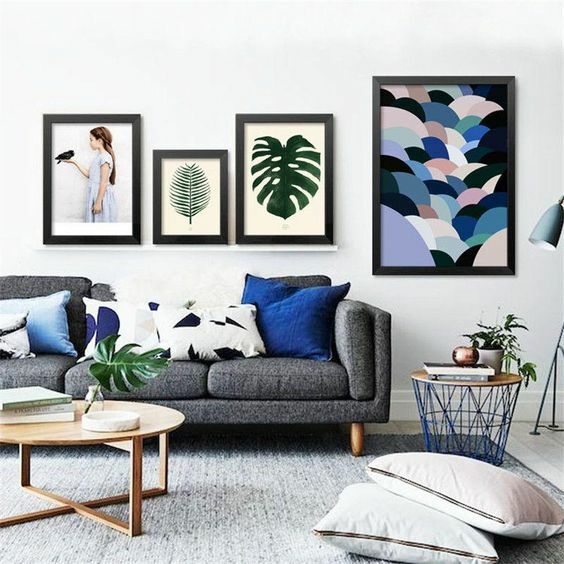 They are so worth to add to your inspiration list when you are about to style up your beloved living room. 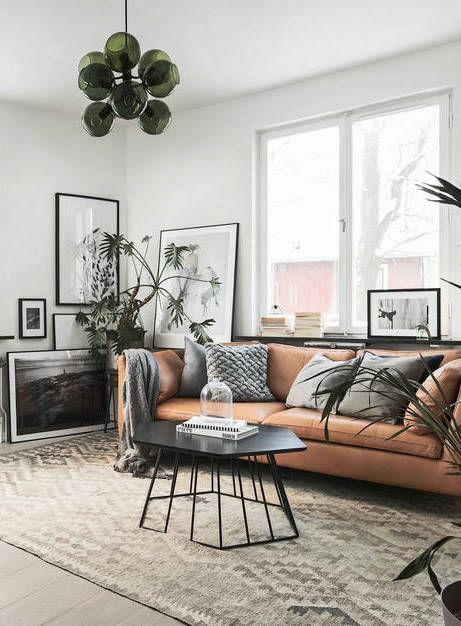 So, let’s just keep scrolling to check out our best picks of monochromatic living room ideas! 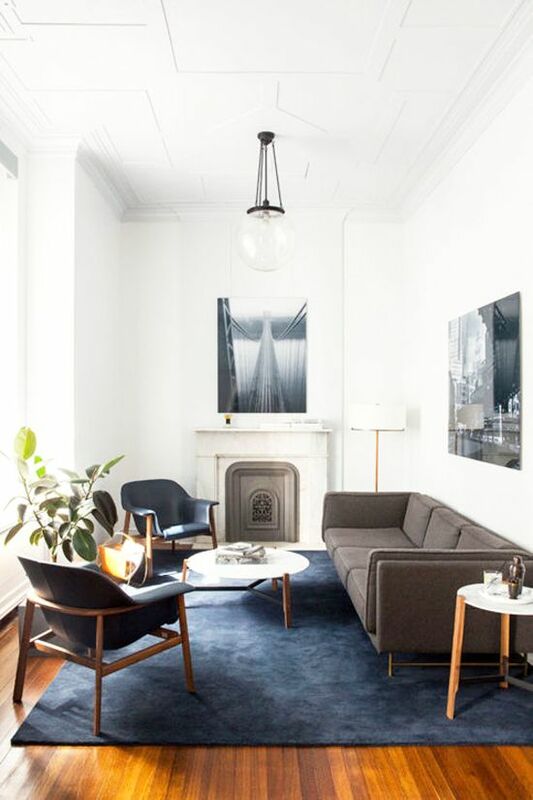 Eventually, those are some incredible monochromatic living room ideas that you can use as the reference when you have a plan to decorate or redecorate your living room. 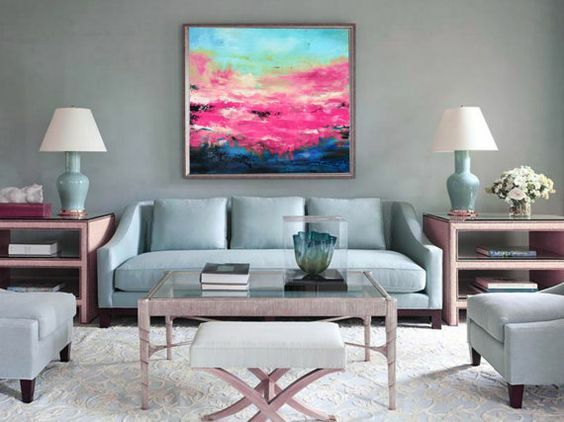 You can copy the way those ideas combine all the elements of the room to create a captivating decor. 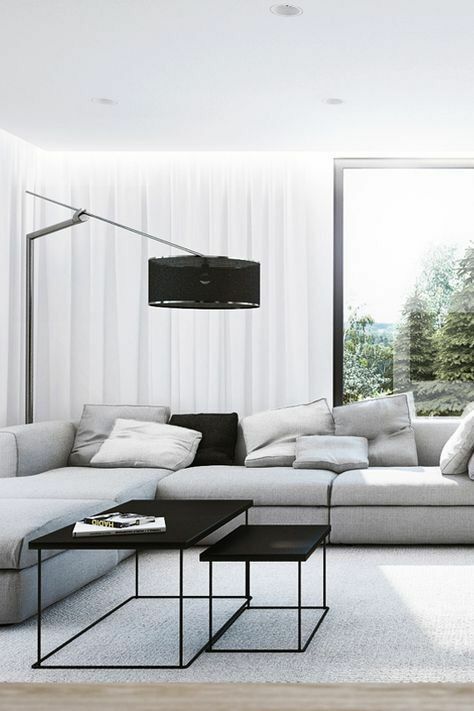 Choosing the monochromatic nuance for your living room decoration is absolutely a good idea. You will have a very trendy home with the latest decorating style. It’s a very nice option to add a minimalist touch to the overall decoration of your home. 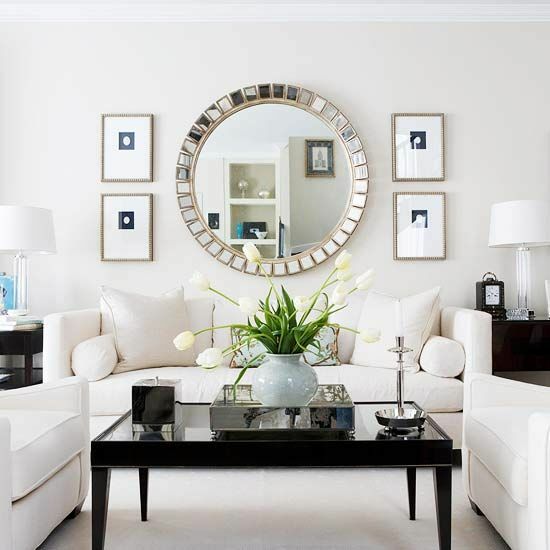 Then, the monochromatic decoration is a great choice to make your living room feels so inviting. It sparks out a very comforting vibe which everyone surely loves. Pick the best idea that you really love which suit your needs, taste, and the existing layout of your living room. 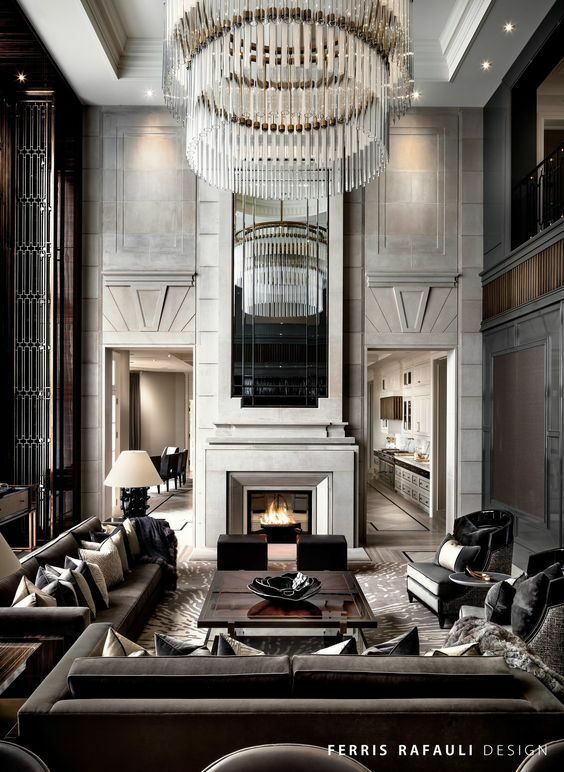 Also, keep in mind to always create a nicely harmonious decoration so you won’t end up having an inviting living room. 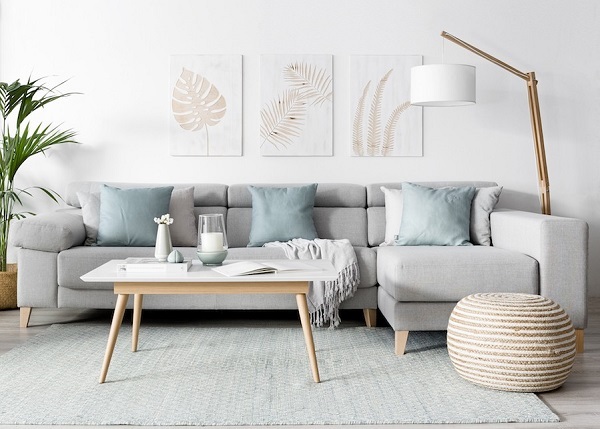 To ease you to create a beautiful monochromatic living room, here we have some simple tips that you can apply. 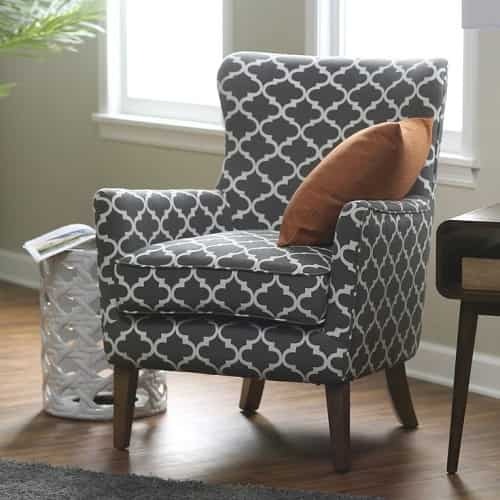 Choose a Catchy Furniture – A room with the monochromatic overall look is so simple, so adding the furniture with ornate, curve, trim, and other details is a better idea. The pieces of furniture are always the main focal point of a living room, so you have to make them as the centerpiece around. Then, you can also pick the chairs and tables with vibrant colors if you want to make your decor look more colorful. 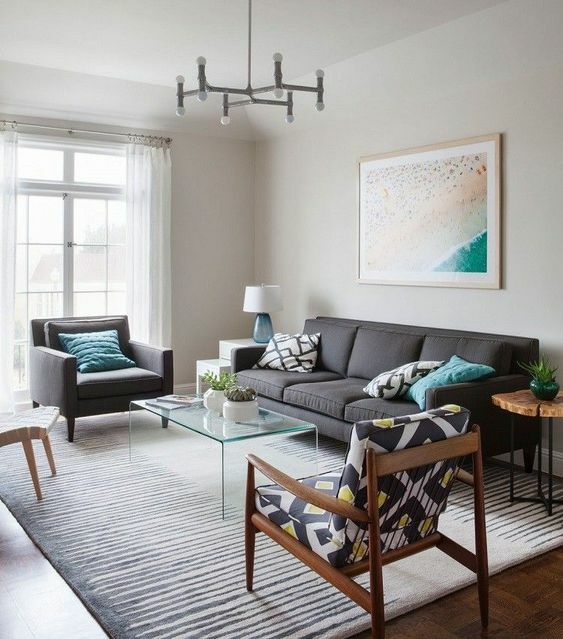 Bring Some Patterns – Of course, the elements with catchy patterns will make a monochromatic living room look way more attractive. 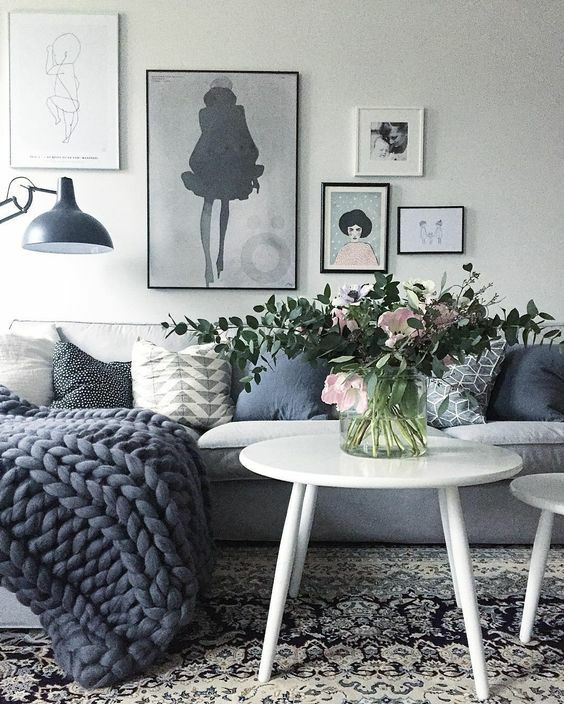 If you want to make it as another focal point, you can place a rug with a decorative print in the center of the room. 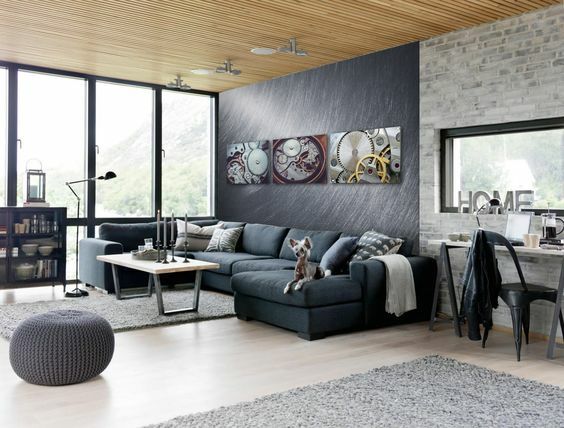 But, some wall arts with which patterns are also enough to decorate a monochromatic living room stylishly. 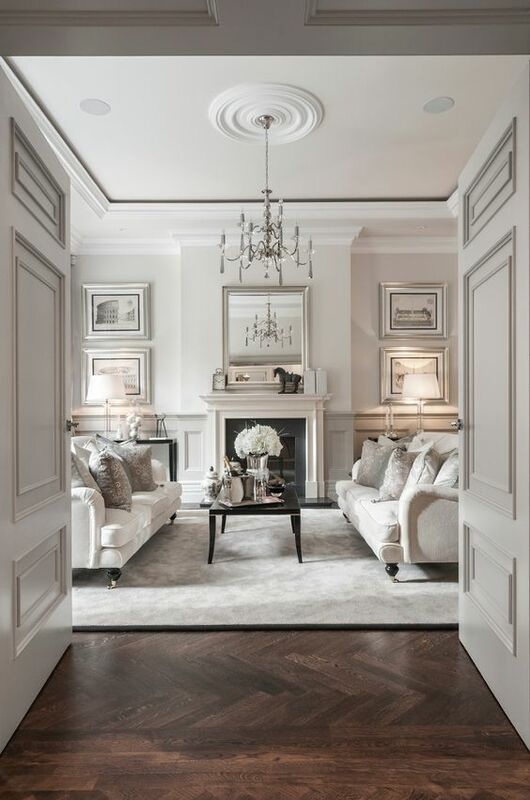 Adds Some Textures – Some elements with textures can complete a monochromatic living room gorgeously. They add a more decorative touch to enhance the room’s attractiveness. 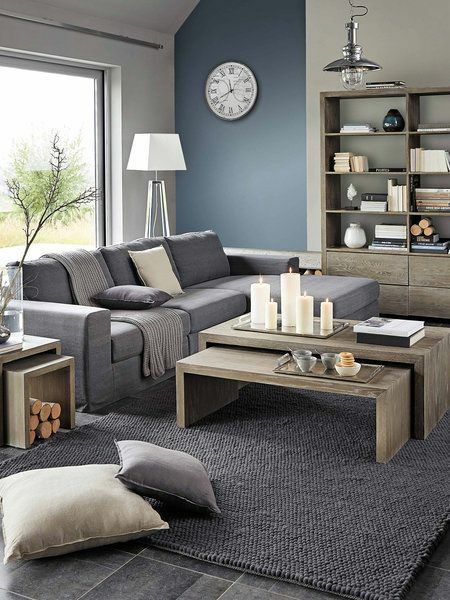 Go with the fury rugs, suede ottoman, or rattan baskets to give a monochromatic living room a more decorative nuance. 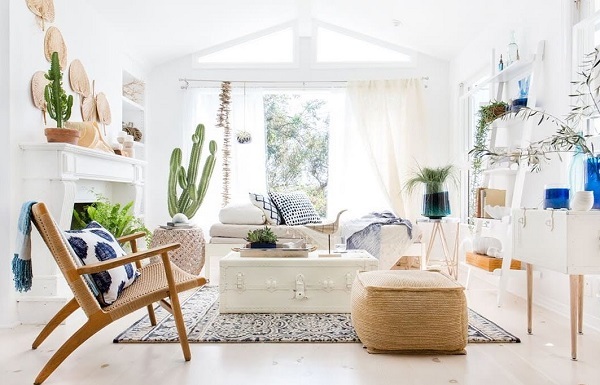 Make it Brightly Fresh – To avoid the gloomy nuance of a monochromatic decor, you have to make the room looks bright and airy. A huge glass window and indoor plants are the best things to do the work. Besides its beauty, the monochromatic decoration is also the one which is so easy and simple to create. 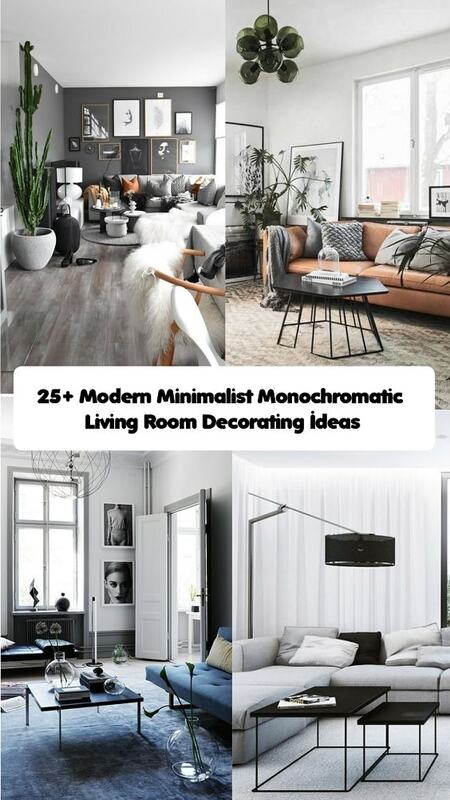 You will not have to do lots of tricky things to create monochrome decor. 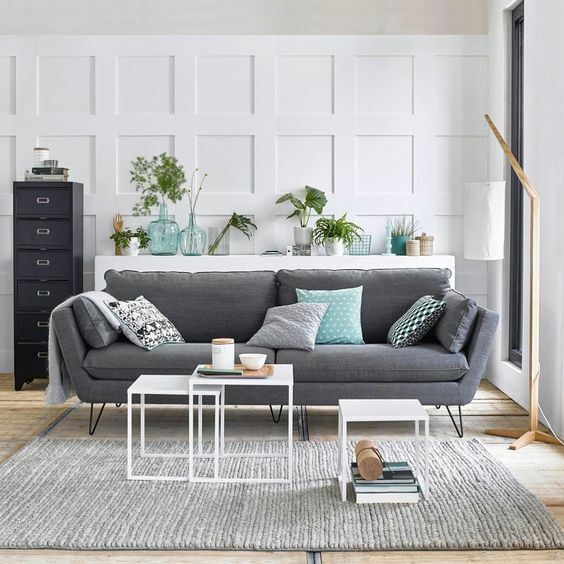 There is no need to hire a pro to help you to have a gorgeous monochrome living room since it’s easy to get done just by yourself. In simple words, the monochrome decor is an effortless option to style up every room in your house. 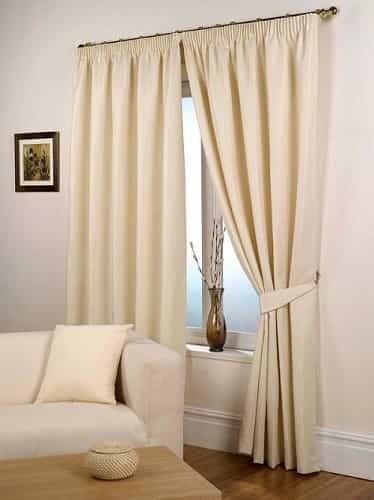 You can have a very beautiful home decoration without any needs of lots of elbow grease or spending lots of money. With lots of great inspirations that you can find online or offline, you don’t need any help from a pro to create a beautiful monochrome decoration. 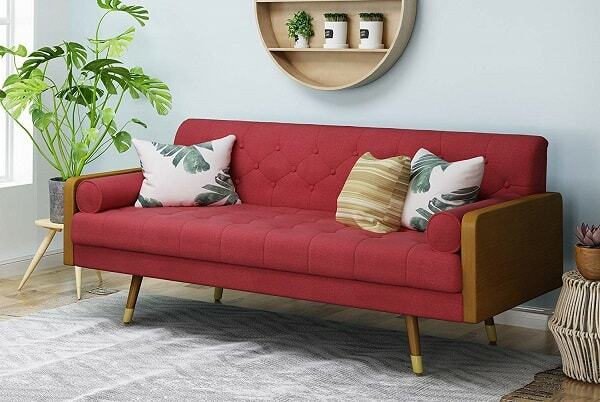 Just combine the color, choose the furniture style, and complete it with accessories and decor items. 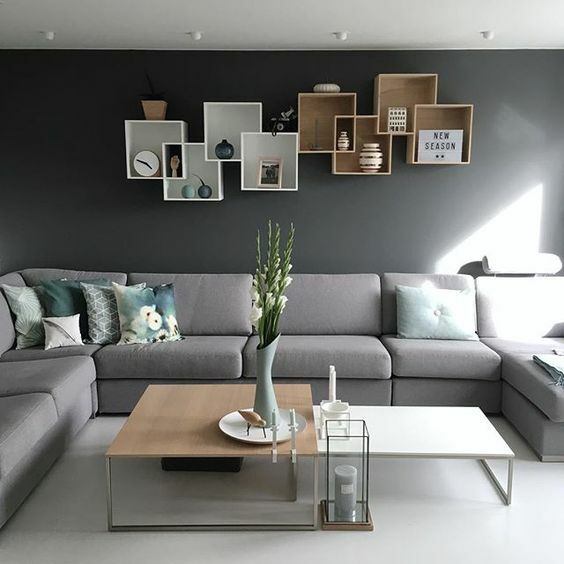 There are also tons of tempting products which can be mixed and matched with the monochrome decor easily or you can even make some stuff by yourself to complete it. 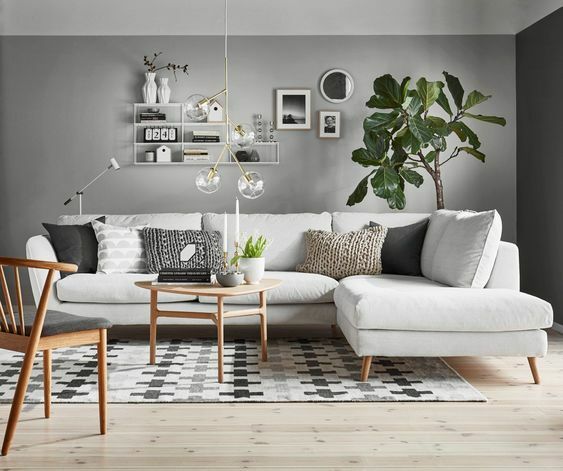 So, you don’t have to feel hesitate anymore to pick the monochrome decor to update the look of your living room. It’s a decorating style which is always worth to be the top option when you want to redo the decor of your houses. 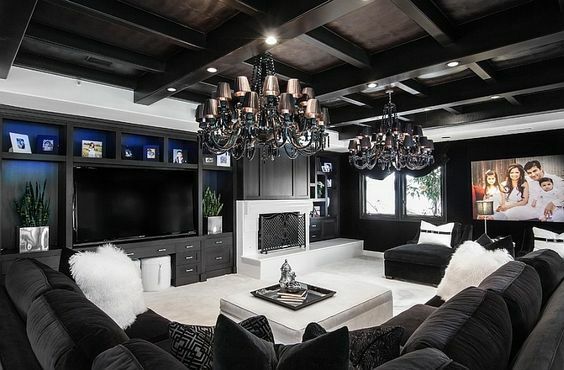 The monochrome decor is trendy, simple and easy! 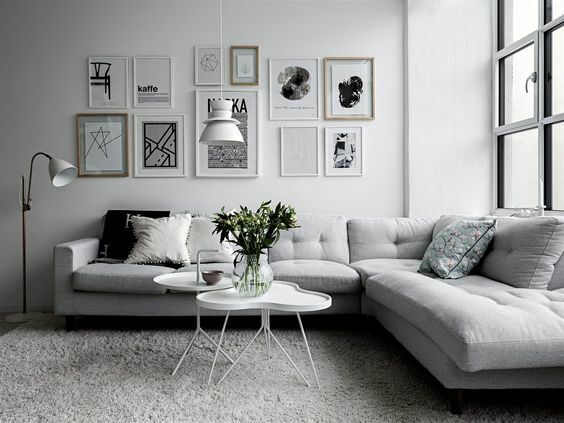 Well, happy decorating your own living room with the monochrome style now!